She's got legs - oh la la! 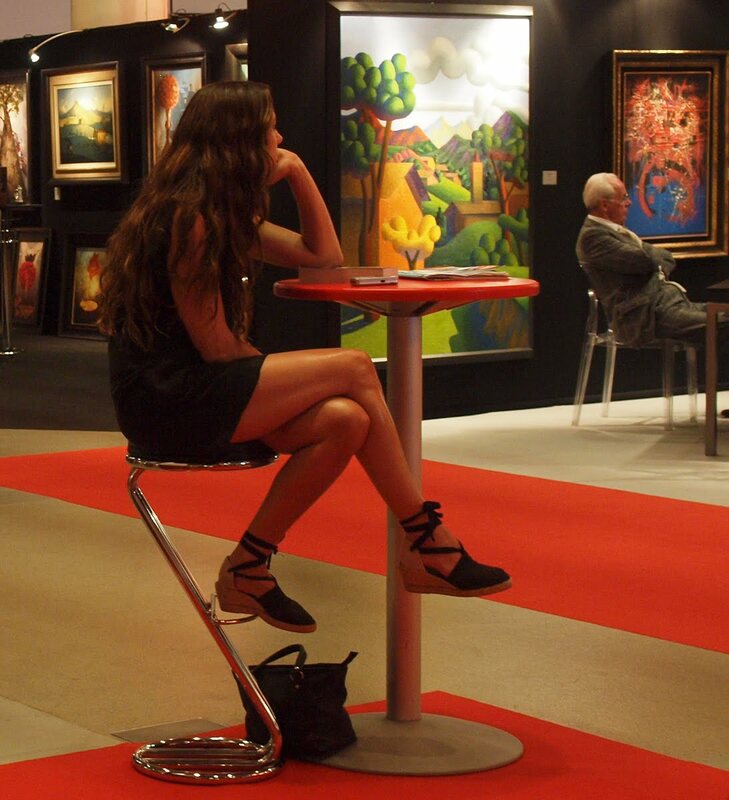 I wonder who she's waiting for by that incredible art? If you have to wait for someone, this looks like a good place to do it.